The British 32-year-old, who initially kept his gambling activities a secret from his mom and told her he was stacking shelves as his part-time job, is now a multi-millionaire after he became the world's top online poker player. 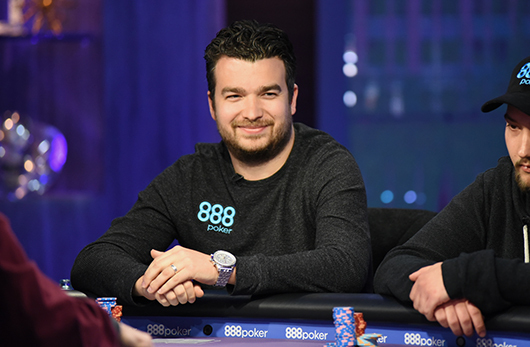 Chris Moorman, a British poker pro with over $13 million in online tournament earnings and $4.1 million in live earnings, has joined Team 888poker and will represent the site both live and online events, including the 2016 World Series of Poker! 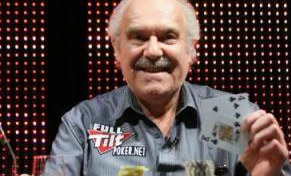 WSOP Main Event Day 1B kicked off on Sunday and gathered a field of 2,144 players. Once concluded, some 1,300 players are set to go on to Day 2B. The chip leader is a pretty unknown player called Trey Luxemburger who managed to finish the day with 193,450 chips, closely follwed by Sarkis Hakobian on 190,125 and Ryan Buckholtz on 189,000. Day 1B saw some familiar faces that managed to survive to Day 2B. Among these are Martin Staszko, Antoine Saout, Kevin Schaffel and Dennis Phillips. 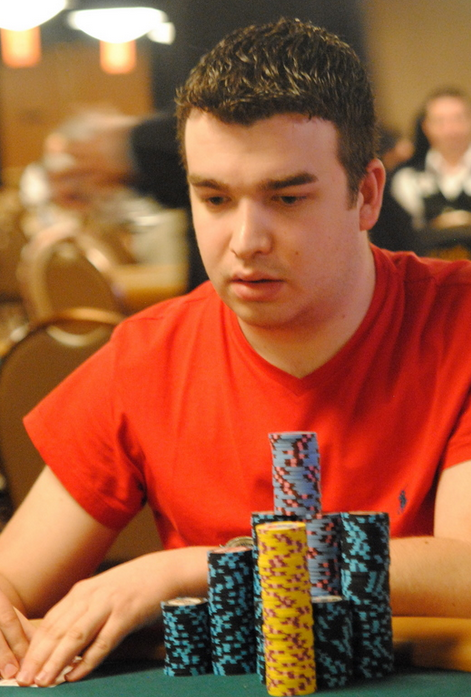 Some of the unfortunate poker profiles that were busted out on Day 1 were Bertrand “ElkY” Grospellier,Paul Volpe, Chris Moorman, and “Doc” Sands. Main Event Day 1C is expected to be have the highest number of participants of all Day 1's. In order to beat last years number of players, another 3,438 participants need to enroll. 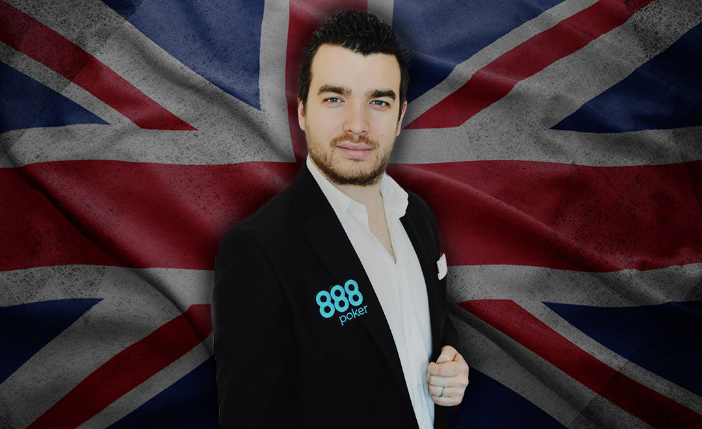 The British poker pro Chris Moorman is running pretty decent online and live as of late. 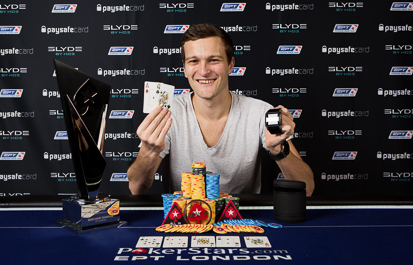 On Saturday, he finished 8th on the EPT London Main Event final table for £57,000 (live tournament), and two days ago he showed his online-skills by winning his first Full Tilt Online Poker Series event! The tournament in question (Event #3: $85,000 Guarantee; Pot-Limit Omaha Rush; $216 buy-in) saw a field of 399 players who created a total prize pool of $79,800 ($5,200 overlay) and Moorman received $21,250 for his first place finish. 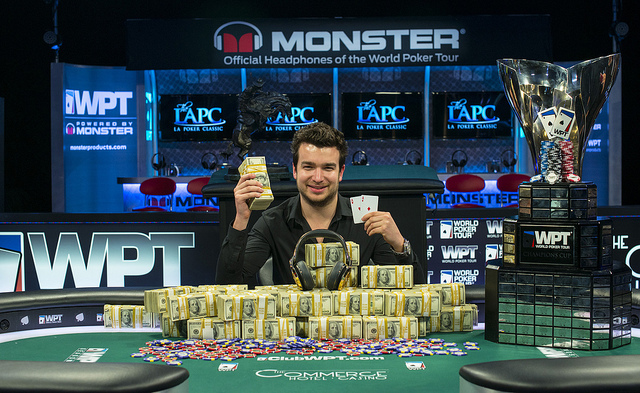 The 27-year-old pro now has an increadible $9.2 million in online tournament winnings and is the biggest winner in online poker tournament history! Posted on Monday, March 18, 2013 by "T". 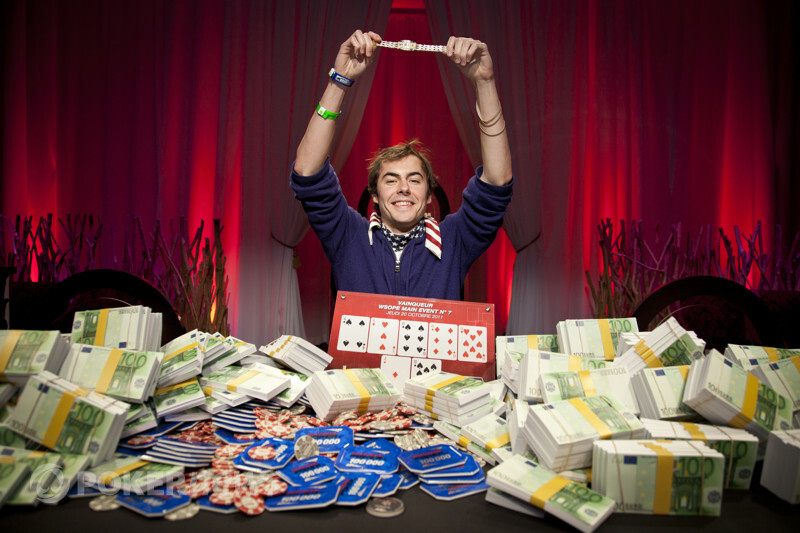 The final table of the European Poker Tour London main event was one of the most interesting and exciting final tables in EPT history because 4 of 8 finalists were well known talents in the poker world: Steve O'Dwyer, Theo Jorgensen, Ruben Visser and Chris Moorman.